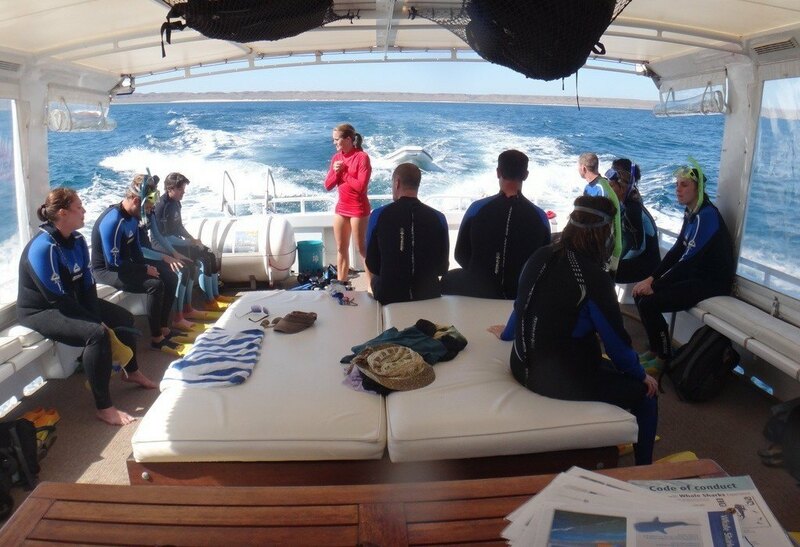 Ningaloo Reef snorkel adventure allows you to snorkel the beautiful clear waters of Western Australia. 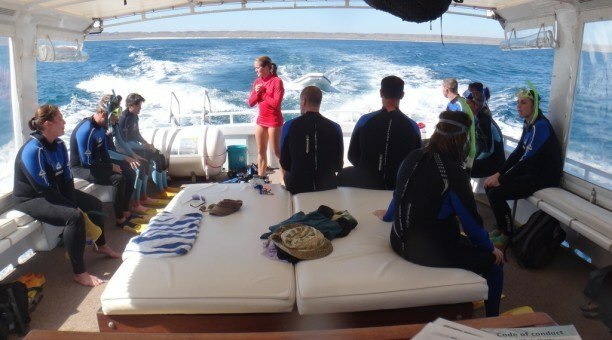 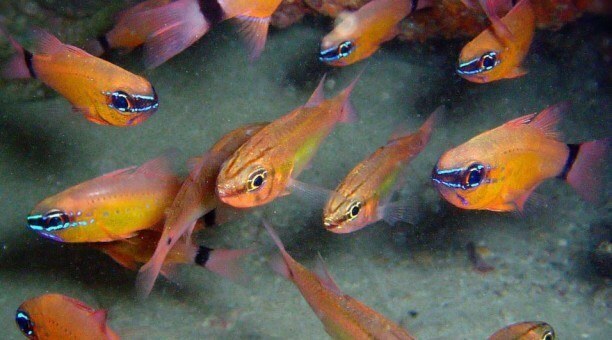 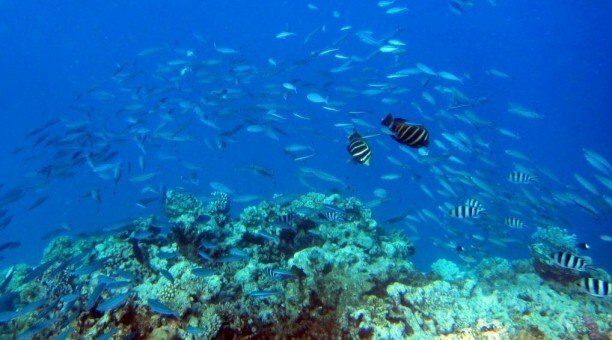 This is the only full day snorkelling tour on the Ningaloo Reef. 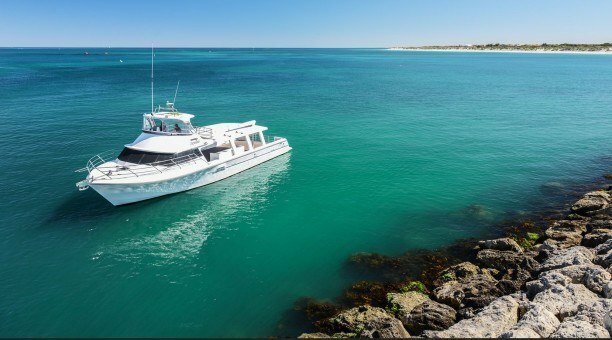 You will meet the crew and board Latitude 22, the modern 20m vessel. 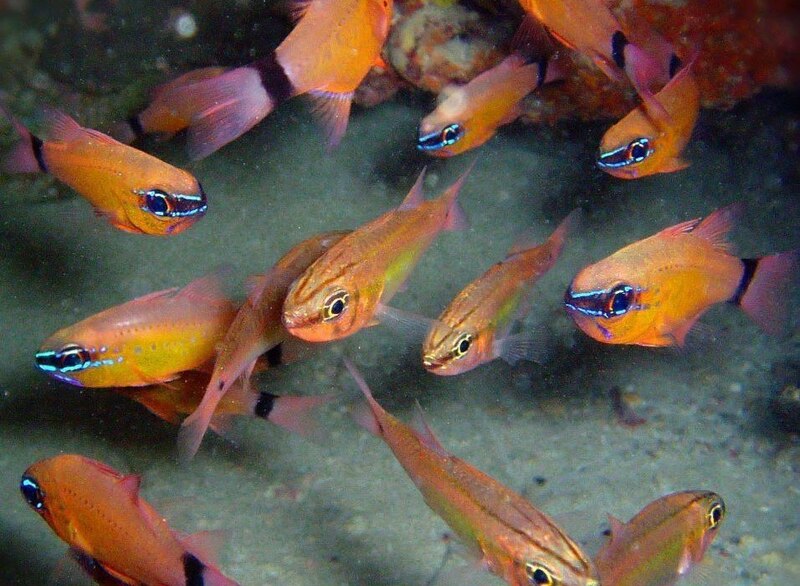 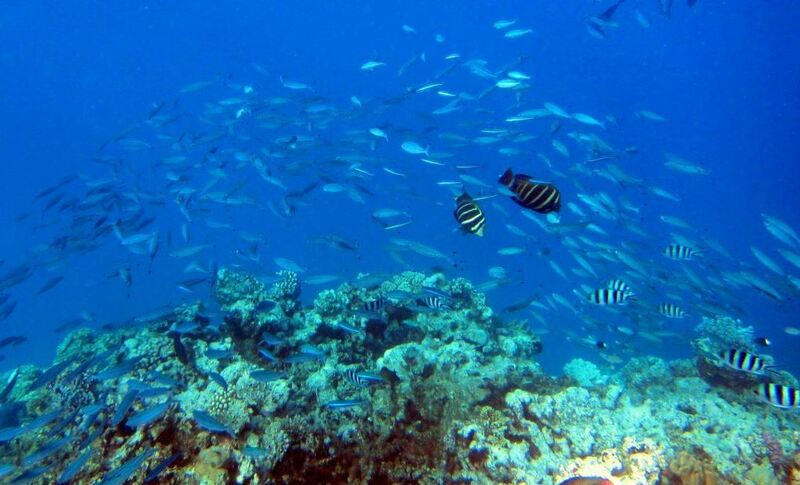 Throughout the day, you will travel to at least 3 different snorkel sights. For premium snorkelling in a pristine location, join us on the Ningaloo Reef Snorkel Adventure. 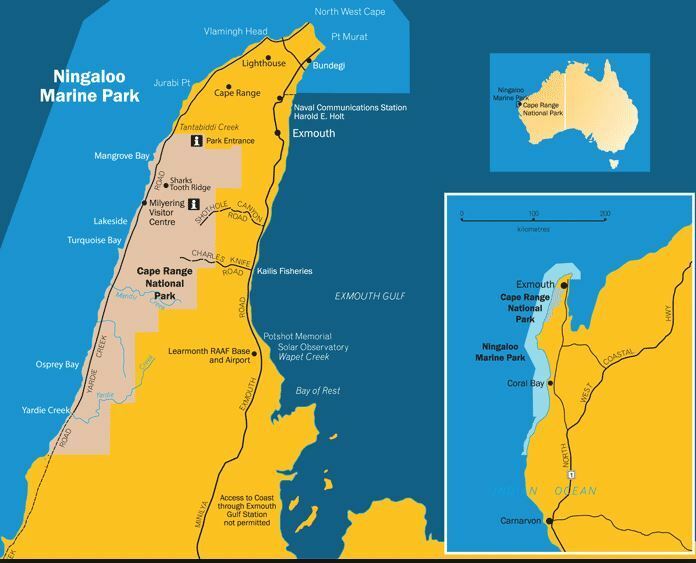 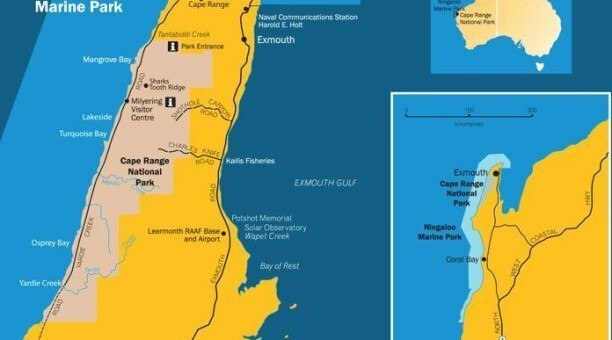 The Ningaloo Marine Park features over 500 species of fish and over 200 species of coral. 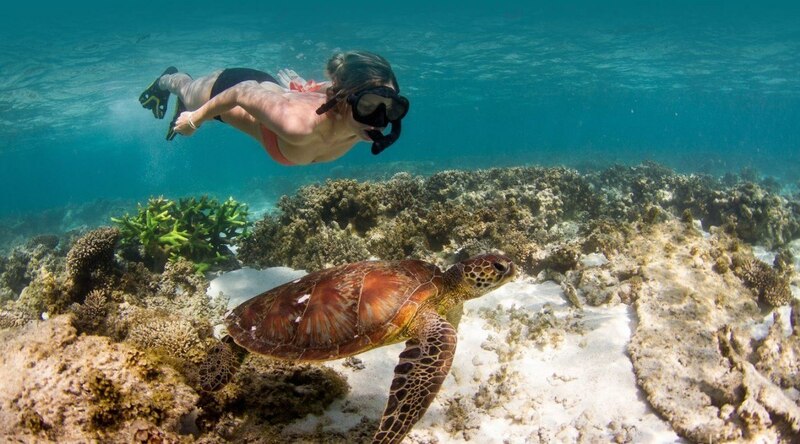 Ningaloo reef is a significant breeding area for threatened green sea turtles. 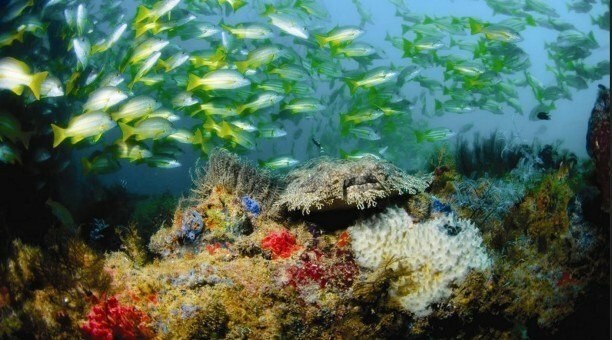 Hawksbill, Leatherback, Green & Loggerhead turtles are found here all year round.